Andrew Horowitz Designs offers the following professional services to our Clients. We conduct interviews with you to determine the full extent of your need for space and the functions within that space. What activities should be close together or far apart? How are the characteristics of your favorite places? We prepare a detailed description of your space requirements and the nature of each space. We analyze the site to uncover any potential constraints or assets, whether due to zoning or topography or other conditions. 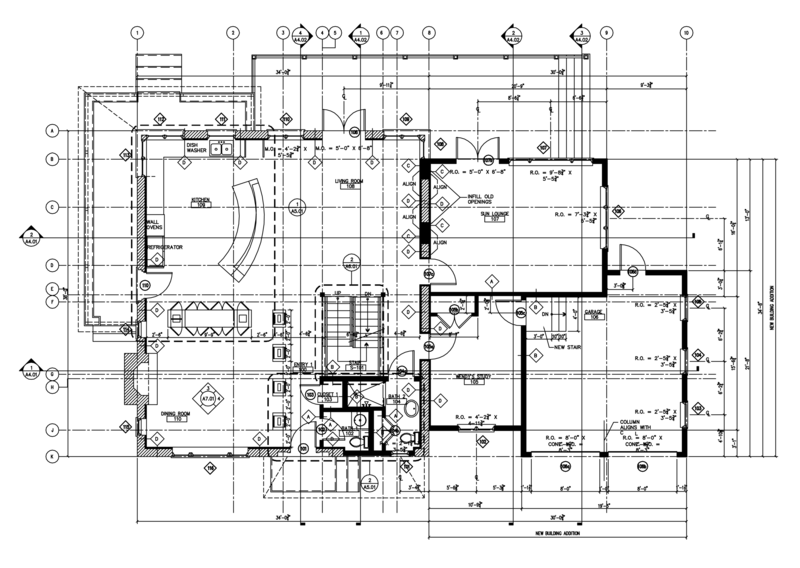 We prepare design options for your input using drawings with sections, plans, and elevations, or models, and preliminary construction costs. We refine the exterior materials, dimensions, and spatial relationships along with interior materials, with initial concepts for built-ins and trim work. We estimate probable construction cost by preparation of working drawings and specifications for the project, including any structural engineering. We invite bids and guide you through the bid selection and contract negotiation process. We conduct site visits to document construction progress, prepare site reports including photographs to keep you up to date, process requests for payments from the contractor, and monitor punch lists completion to close out a project.